2 Bedroom Semi Detached House For Sale in St. Helens for £100,000. 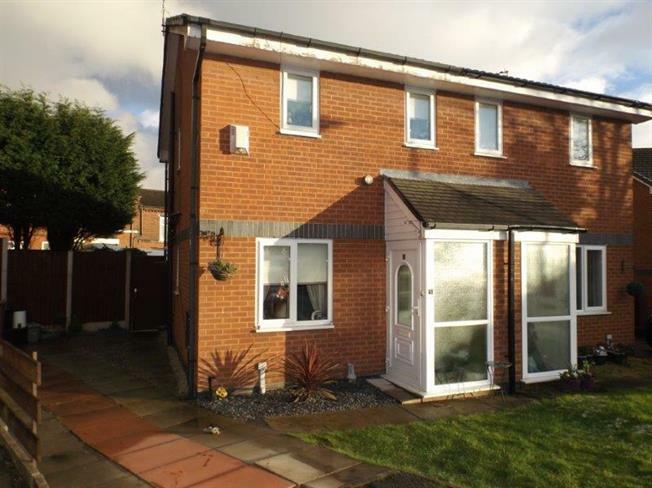 For the attention of buy to let investors is this two bedroom semi detached modern property, currently let to a long term tenant at 550 per month this makes an ideal low maintenance buy to let investment. Situated at the head of a cul de sac off Windle Street, just a short distance from St. Helens Town Centre providing a wealth of amenities close by. The property briefly comprises of; porch, lounge, kitchen/diner and conservatory to the ground floor. To the first floor there are two bedrooms and family bathroom. Externally there is a driveway to the front and a spacious garden to the rear.